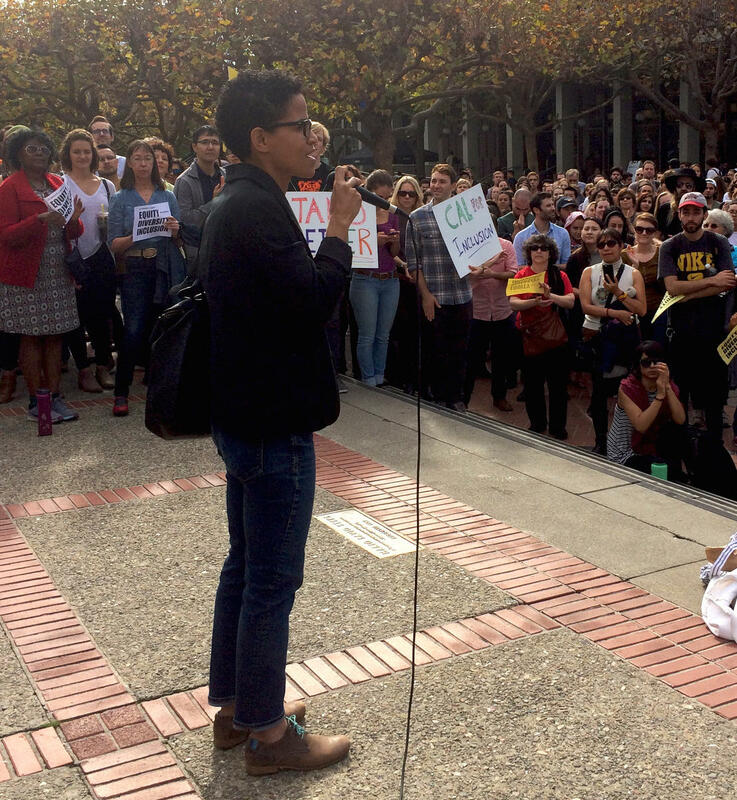 Each department or school at Berkeley has a Faculty Equity Advisor who helps ensure that diversity and equity are considered in all aspects of the academic mission. Faculty Equity Advisors are appointed by the department chair or dean. As well as working within their own departments, they participate in a campuswide network to share strategies and collaborate on addressing common challenges. Faculty Equity advisors participate in the strategic planning for diversity that is part of the Academic Program Review, making sure that diversity is a meaningful part of the department or school’s self-assessment and plans for future success. Faculty Equity Advisors serve as a resource to ensure equity and inclusion in faculty searches, support and success. Faculty Equity Advisors consult with graduate admissions committees to ensure equity and inclusion in graduate admissions and fellowships. Faculty Equity Advisors also may be a resource for graduate retention and success. Faculty Equity Advisors serve as a resource for promoting a positive department climate by contributing to policies and practices that support equity and inclusion, such as climate surveys and effective responses to identified climate issues.